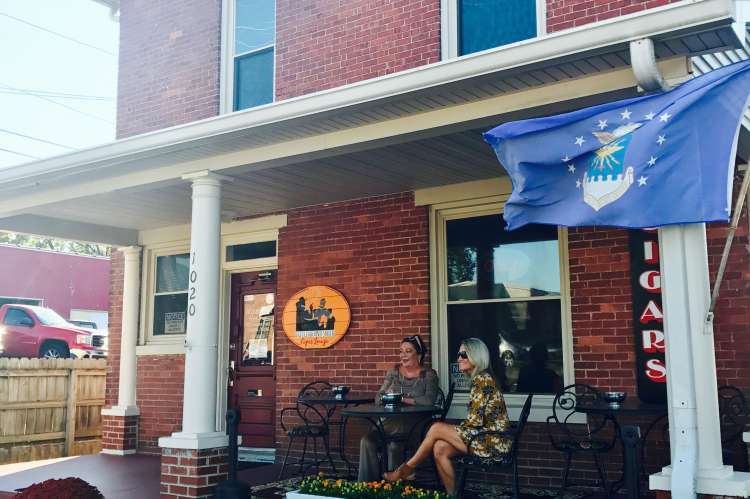 Battleground South is your premier destination for cigars, fine lounging, and the best in blues and jazz, located just off the Square in historic Columbia, TN. 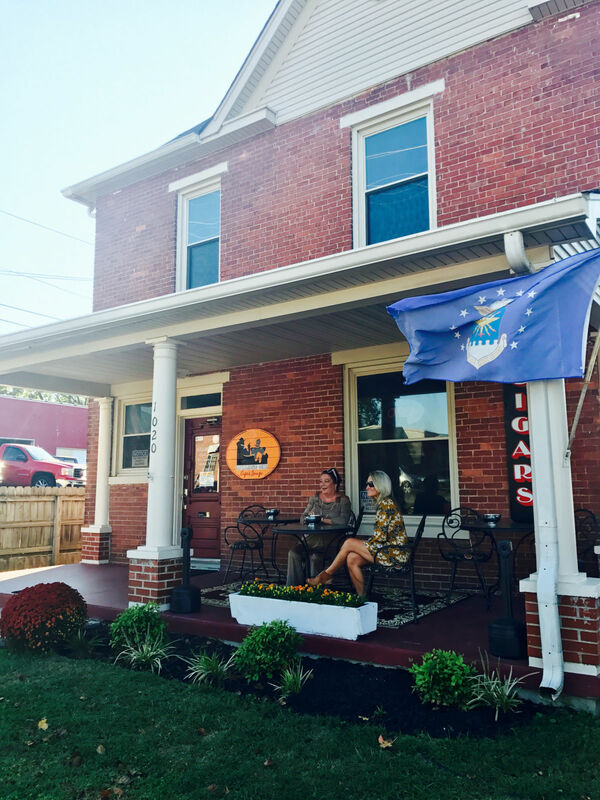 We specialize in boutique cigars, fine spirits and offer discounts to military, first responders and city employees. Stop by and experience two floors of comfort and make our home yours.